Mobile video is becoming more and more important as a marketing tool. 40% of all YouTube content is consumed on a mobile device. 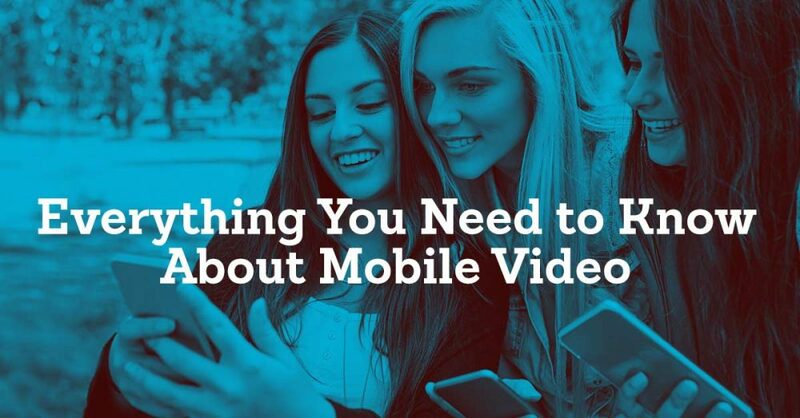 98% of millennials report watching mobile video on a daily basis. The average viewer watches 6.3 hours of video on his or her phone every week. Studies show that mobile views may be more valuable than traditional views. 47% of mobile viewers reported multitasking during the video compared to 72% of television viewers. People watching video outside of the home are 1.8x more likely to be actively engaged in the video. Mobile is a unique channel that deserves special attention. People consume mobile differently than other forms of video. It’s not enough to port other video content to the small screen. You need to think mobile first. If you’re planning on optimizing for mobile, here are some best practices to keep in mind for your video production. “Mobile” is only the first step when considering your delivery platform. Viewers might watch video on their phones and tablets, but how are you planning on serving them that content? Eye tracking shows that nearly 9 of 10 viewers watch the skip ad button during unskippable preroll content. Preroll Ads: They’ve got some issues. Preroll ads are the go-to for mobile video content, but it comes with it’s own share of issues. Eye tracking shows that nearly 9 of 10 viewers watch the skip ad button during unskippable preroll content, while 3 of 4 people skip ads when they have the option. That number gets even worse if you just try to repurpose an ad that your audience has seen elsewhere. It’s even been shown that viewers were more likely to have negative brand opinions after being exposed to pre-roll ads. 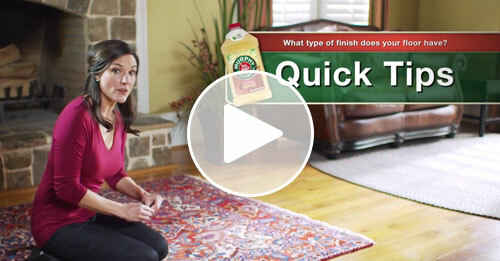 These how-to mobile video ads for Murphy Oil Soap are designed to mesh with the Murphy’s website user experience. Another option is native video content – custom branded content built to mesh with an existing user experience. That could be a company website or newsletter, an article on a publishing platform, or even an app. What’s important is that a native ad feels authentic and natural – not tacked on or interruptive. As you may be guessing, good native ads are tougher to execute, but can serve better results. 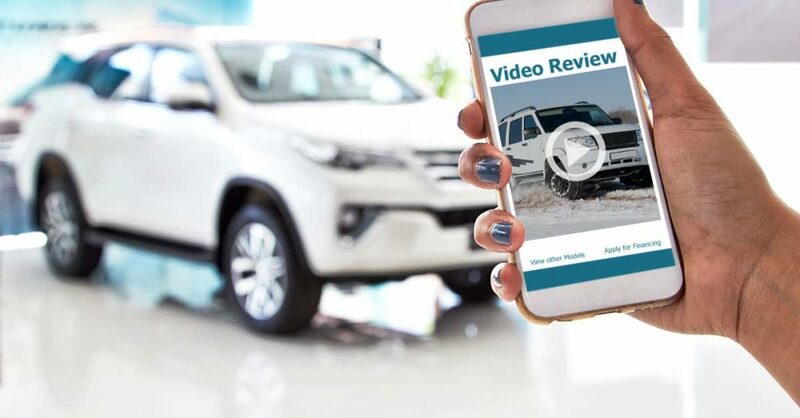 Customers exposed to native video saw an 82% lift in brand awareness after viewing native ads. Embedding videos with other premium content has been shown to increase engagement. 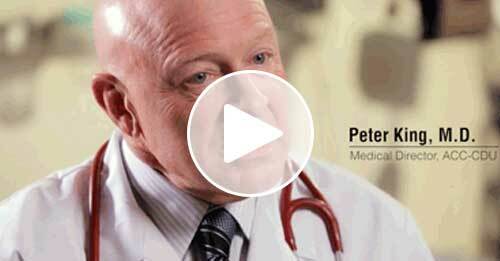 This Kaiser Permanente video for members explains their new ACC-CDU facility. 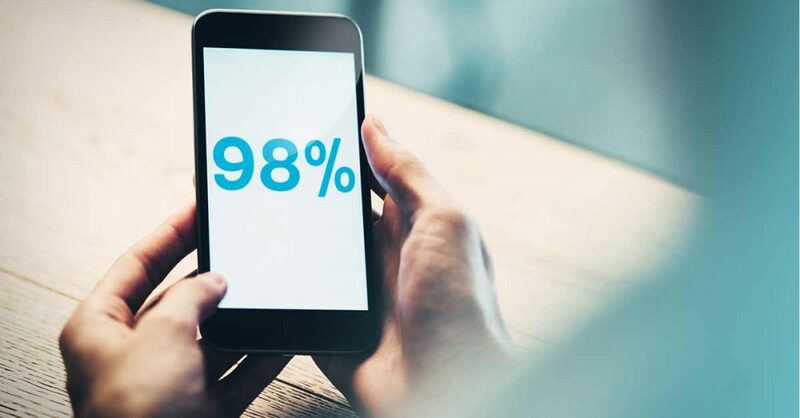 A recent study shows that mobile users spent 24% more time watching ads that were included in premium articles than they did watching ads on social platforms. Those same ads also engaged a higher percentage of viewers – 90% in premium article embedded video, vs. 60% on social. Social media is a popular platform for mobile video content. Video content on Facebook is seeing major upward trends in engagement and shareablility. Today, Facebook video is 13.2x more likely to generate engagements compared to 2015. Meanwhile, SnapChat has soared into the advertising space on the back of its video platform, which garners 10 billion views every day. Consumers spend 98% of their time holding their phones in portrait layout. For the last 100 years, we’ve been watching our movies in rectangular, landscape format. Mobile is changing that paradigm. Watching a video that’s oriented incorrectly to your device can be a metric killer. In one study, correctly oriented video advertising created brand affinity lift of 80%. Compare that to a lift of 20% for an incorrectly oriented video. Good mobile content won’t ask the viewer to switch the grip on their phone. Snapchat, an early pioneer of vertical video, has reported user engagement 9x greater for vertical video than it’s horizontal counterparts. They’ve also seen completion rates near 90% for their vertical content. YouTube is even jumping on the vertical bandwagon with vertical video now playing fullscreen in their apps. If your user base is split between mobile and desktop, you might consider an orientation agnostic approach: Square video. 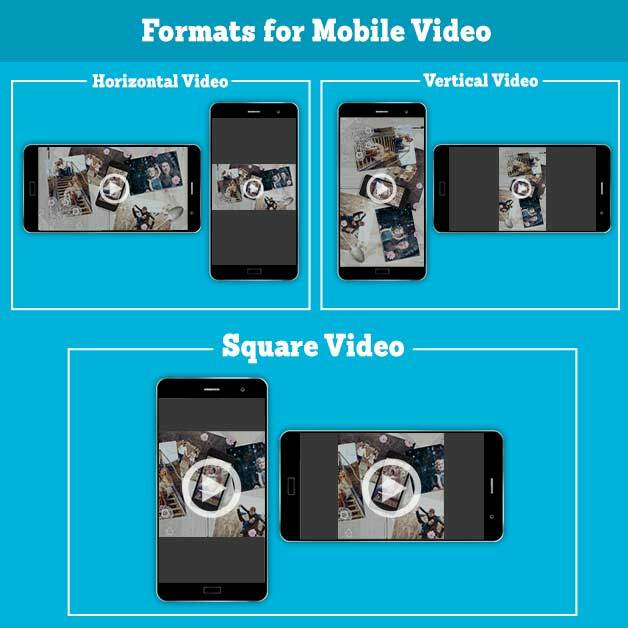 The latest Facebook video ad guidelines recommend using square video to capture mobile views. The reason is simple: square videos are taller and therefore take up more real estate on a consumers newsfeed. The recommendation seems to be paying off for brands. One agency reports 28% higher view rates for square video as compared to traditional formats. The same study reported that customers were 67% more likely to watch the square video from start to finish. Check out more brand case studies on the Facebook recommendations page. While we’re talking about screens, it’s also important to note that content needs to be developed with screen size in mind. 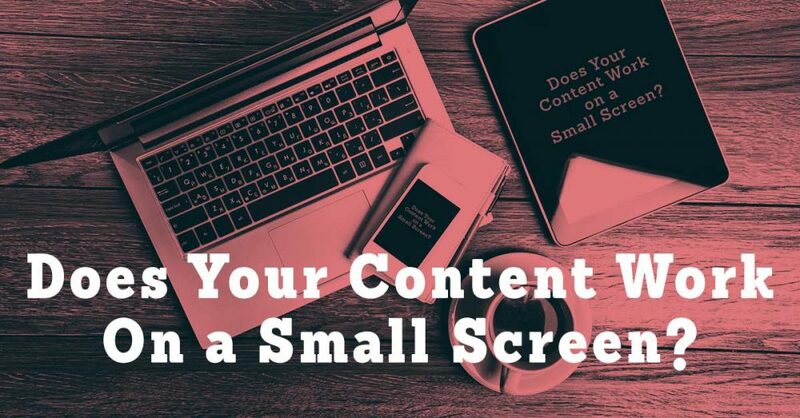 Marketers should optimize their content for the smallest screen size their audience is likely to use. This goes for all content, but it’s especially true for logos, text, and product placement shots, where small details could get lost in the transition from desktop to mobile screen. A Yahoo! study showed that using a large logo resulted in 11.5x the brand affinity conversion among millennials. The first few seconds are make or break when it comes to video content. You have less time to catch a mobile scroller’s attention. Carolyn Everson, VP of global marketing solutions at Facebook claims that mobile viewers watch an average only 1.7 seconds of videos in their feed. At the same time, viewers are faster to process and retain information on mobile devices. 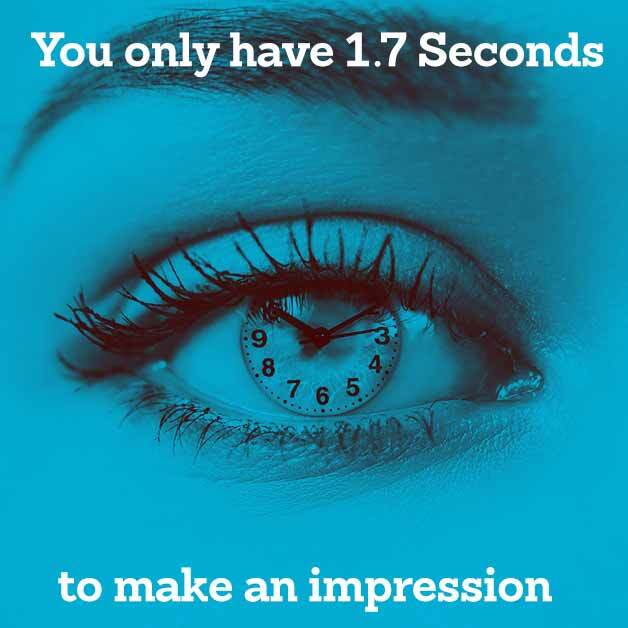 Some studies have found that consumers were able to recall information after seeing only .25 seconds of content. But if you hook them, they are much more likely to complete the video. Everson says that 43% of viewers who make it through the first 3 seconds will make it to the 10 second mark. Most of those viewers will watch the entire video. A study by Facebook and Neilsen found even stronger results. 65% of viewers making it from 3 seconds to 10, and 45% making it from 3 seconds to the end of the video. How do you use those crucial early seconds? There’s no one formula, but Twitter has released a list of best practices for promoted video on their platform. It includes tips like highlighting the product value early, starting with human imagery, and leveraging the power of influencers. Don’t lose views before the video loads! The first few seconds of a video are crucial. You can’t afford to cut into those seconds with a slow load time. Consumers won’t wait more than 3 seconds for a video to load. And on social platforms, make sure your content is set to auto play. In the Yahoo! Study, autoplayed videos saw 51% more brand recall than opt in content. This installation video for Mosquito Curtains directly answers a question consumers were asking. Unlike other ad channels, mobile devices are very personal for consumers. 73% of consumers say their phone is always with them. About half check their phone 30 times a day. More than any other device, mobile technology is an extension of a consumer’s self. That means advertising has great potential to reach them, but also needs to be respectful of boundaries and personal space. More than ever before, consumers will control what ads they watch, and what ads get blocked or ignored. Good mobile content is targeted and relevant to a consumers life. It should also seek to entertain and surprise users, or fill a need they have. Video watched out of the house is often active video – served up to consumers who are looking for a specific piece of information. Consider what questions your audience is asking, and join the conversation. Facebook, Instagram, and other publishers allow you to target specific demographics, interest groups, and keywords – make sure your content matches your target! This mobile video for Kodak Alaris tells the story effectively even when muted. Autoplaying sound on a video is one of the fastest ways to cross over from helpful to obnoxious. Viewer’s like to have control over when their device makes noise. Most platforms mute video by default. Build your content to be audio agnostic. It should work without sound, but still include an audio track in case an engaged viewer opts in. Some platforms, like Facebook, already subtitle content by default, but you may want to consider adding captions if your platform doesn’t. Calls to Action are important in any video. 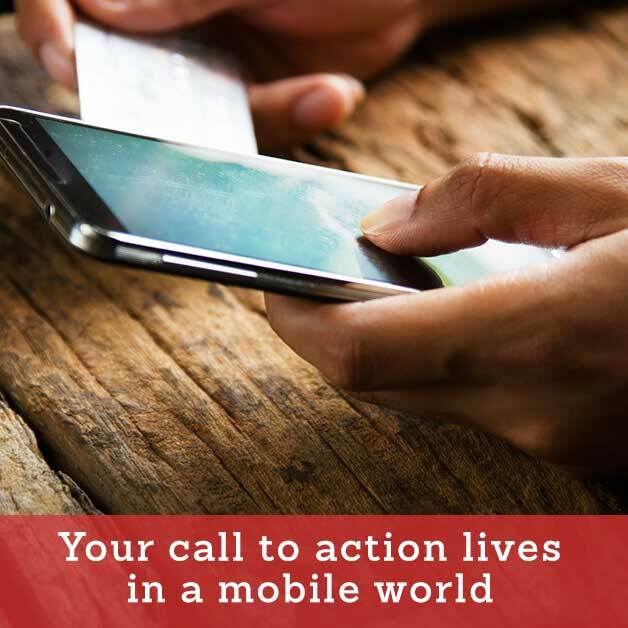 In mobile content, make sure your call to action doesn’t take your viewer out of their mobile experience. Product videos should link to purchase pages. Brand videos should link to deeper levels of customer engagement. You have the ability to make an instant connection with a consumer – let them act on it while the moment is fresh. Mobile video comes with its own set of rules, but at the end of the day it’s still video content. Best practices for video still apply, so telling a great story, keeping your content short, and remembering your audience are just as important as ever.